In the aftermath of Ireland's financial collapse, dangerous tensions surface in an Irish town. As violence flares, the characters face a battle between public persona and inner desires. Through a chorus of unique voices, each struggling to tell their own kind of truth, a single authentic tale unfolds. 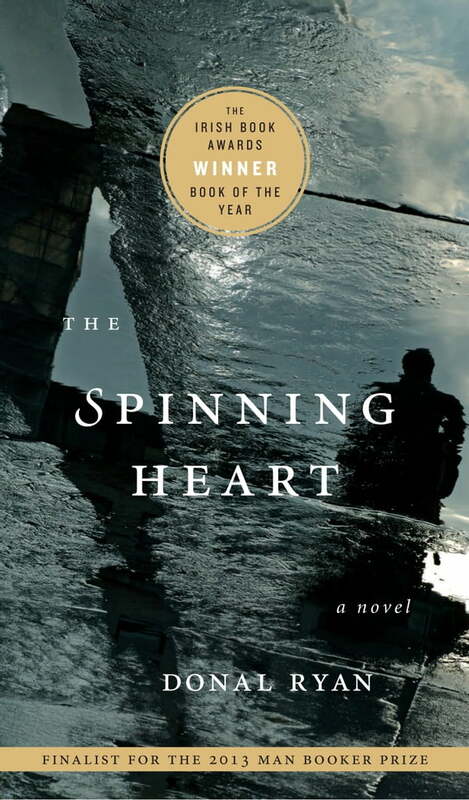 Donal Ryan's brilliantly realized debut announces a stunning new voice in fiction.